Most people operate from their garage since it can be the best home to essential DIY tools. As this workspace is critical for you and your family, you will require this one tool- an air compressor. The thing is, it makes work more comfortable when performing most tasks that involve air. You will, therefore, have to get a good one, which can be problematic for most people, especially if you are new to the game. However, do not despair because before you head out to shop for one, you can review the best and the silent ones available in the market here. A person inflating the tire of a car with help of air compressor. Air compressors usually rely on electricity for power to capture free air. It then pressurizes it. Once you direct the hose into the tire hole, the pressurized air inflates the tire. When you own one of these, you do not have to wait to get to a gas station to fill out the tires. On the other hand, you will have to learn to do it yourself to ensure that the wheels remain balanced. 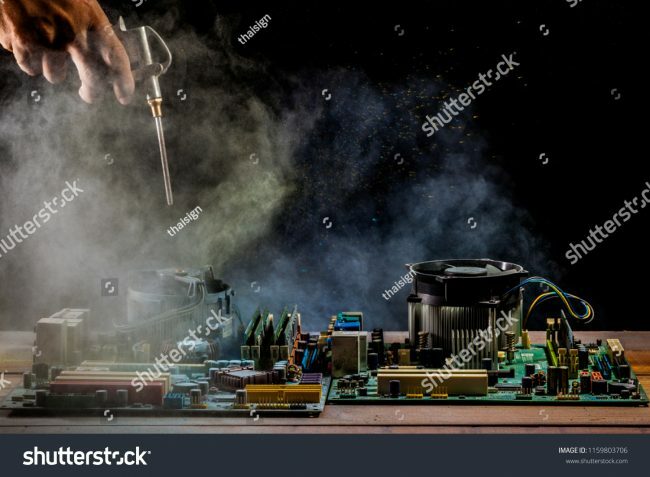 Dust being blown off from computer parts. Most garages are great workspaces for do-it-yourself individuals. It is therefore apparent that you will have a messy workspace by the end of the day. If you were tired, you would opt to leave collecting the dirt for another day. Compressors allow you to connect an air blowgun to it. Take caution, nonetheless, and direct the hose towards the dirt. Do not ever use the device to blow dust from your overall. Other than cleaning the floor surfaces, use the same devices when you want to do a good paint job on your walls and vehicles. Its mechanism consistently releases air, which will also make painting easy. Additionally, it does good work in cleaning surfaces with dust and rust before painting them. Some of the pneumatic tools which are powered by high pressure air rather than electricity. Electric power tools are useful but can be challenging to maintain. For instance, issues of short-circuiting and sparks generation while working can result in severe injuries. 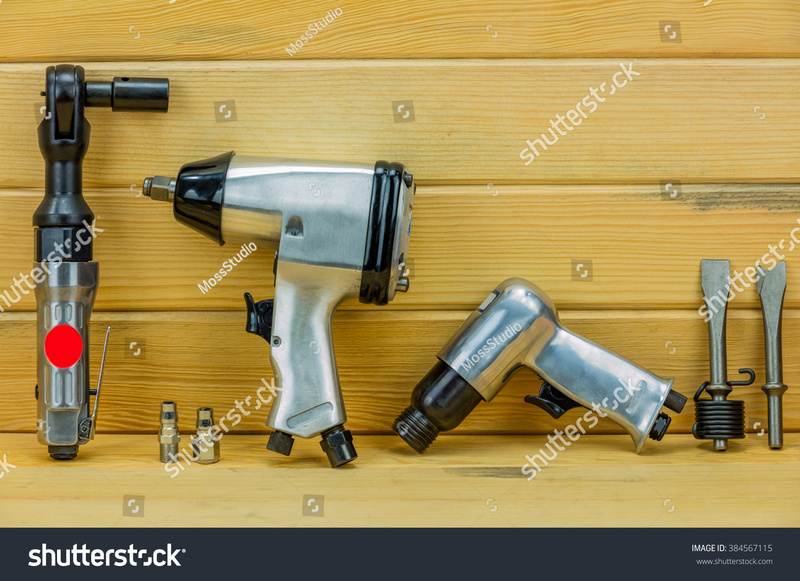 Thus, pneumatic tools, which we can also refer to as air powered tools, can be an alternative since they withdraw all these problems. Some of the tools that we are highlighting include airbrushes, pneumatic hammers, drills, sanders, screwdrivers, among so many others. With these tools, you are sure that you can reduce the energy used when using manual means to complete tasks. Besides, users should take ultimate care when handling these tools, as they can be dangerous especially if children reach to them accidentally. Always consider the PSI (Pounds per Square Inch) as it determines the amount of work the air compressor can perform.